We live on one of the most attractive islands in the world; the backcloth of Britain is painted with hills upon hills of natural, staggering beauty. Our sandy coastal paths are not to be forgotten either; in the summer we all rush down to the coast with our swimming cosies and rubber dinghy’s in tow… Britain you are truly beautiful! However, even though we live on such a picturesque little island there is one thing we cannot predict, yep you’ve guessed it fellow Brits, the weather! When skies turn a dark shade of grey and you can smell the perfume of rain circulating in the wind, don’t go running for shelter. These rainy day warning signs are not a free pass to sit in front of the box all day. Here’s a clothing waterproof guide to help you get on with your day; we will be discussing the unique qualities of various waterproofing materials these include BR1 by Musto, BR2 by Musto, GORE-TEX® by W.L. Gore and associates, SEETEX® by Seeland, AP EX for Alan Paine, Venturi® by Schoffel, and waxed clothing. BR1 rated material is guaranteed to be windproof, lightweight and breathable. 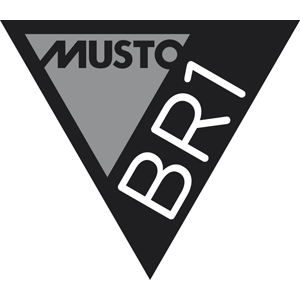 BR1 is a waterproof rating devised by Musto to evaluate how water resistant their fabrics are in damp conditions. Any item of clothing that displays a BR1 rating is guaranteed to keep you nice and dry in continual heavy showers. A BR1 garment has a minimum hydrostatic waterhead of 5,000mm and a maximum waterhead 10,000mm after at least 5 washes. This means that a Musto BR1 Jacket is waterproof within these limits, however if the amount of water exceeds these limits then it becomes less waterproof and prone to leaks. How is a product’s hydrostatic waterhead measured? A column of water is placed on top of the fabric for a 24 hour period. As soon as the material begins to show any sign of leakage, the test is stopped. 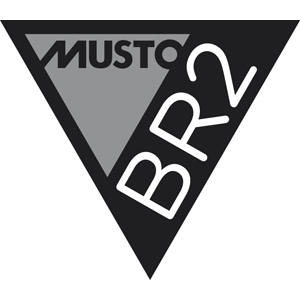 The garment is then categorised into either a BR1 or BR2 waterproof rating system. BR2 fabrics can hold a minimum hydrostatic waterhead of 10,000mm and maximum of 15,000mm. This measurement means that a BR2 jacket can repel even more water than a BR1 rated coat. However, if the threshold of water allowance is surpassed the garment is then open to seepage. Musto BR2 Jackets are great at keeping you completely dry in torrential weather and during off-shore pursuits. Thanks to a BR2 jacket’s fully taped seams and breathability rating of 7,000g/24hrs, it is extremely lightweight, breathable and windproof. 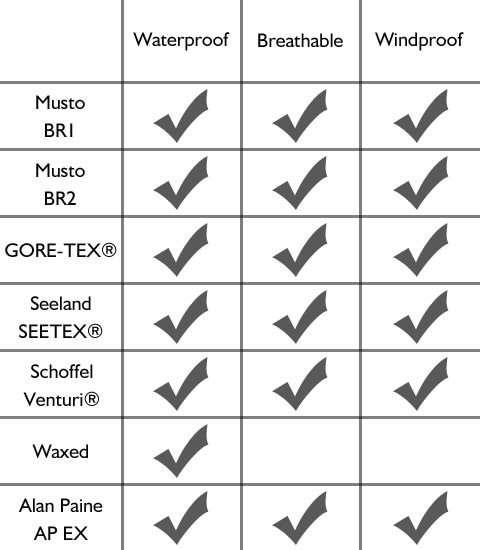 GORE-TEX® is a membrane designed by W.L. Gore and associates. It is a thin piece of material that is usually found welded in between your garment’s inner lining and outer material. GORE-TEX® has a microporous structure, which means that the apertures within the fabric are too small for water droplets to sneak through (20,000 times smaller than a raindrop! ), making it 100% waterproof. Thanks to its well-designed structure it is also completely windproof, breathable and highly durable. When walking or hiking things can get pretty sweaty! Can you overheat whilst wearing GORE-TEX®? The answer is no you can’t. Perspiration droplets are much (much) smaller than rain droplets, which means that they can easily escape through the fabrics tight knit structure, allowing you to stay cool and dry throughout the day. 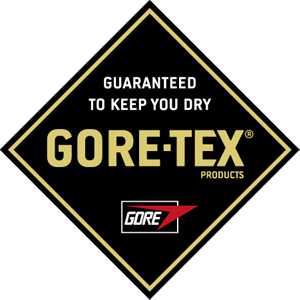 GORE-TEX® is considered the king of the waterproofing world. This extremely robust material is the top-dog when it comes to keeping you warm, dry and comfortable in considerably torrential environments. 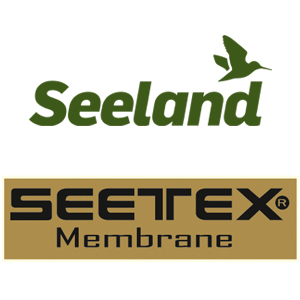 SEETEX® is an original waterproofing system created by Seeland. It consists of 2 layers of membrane that can withstand the pressures of heavy rain. SEETEX® definitely deserves the worthy title of being waterproof. Results have shown that it can withstand the stresses of 5,000 and 10,000mm of water pressure; making it tough to penetrate in tenacious showers. As a material it is also exceptionally breathable thanks to its breathing capacity of 5,000 to 10,000 MVT (Moisture Vapour Transpiration). Seeland clothing and accessories are for passionate shooters who are challenged with stormy conditions on a regular basis. 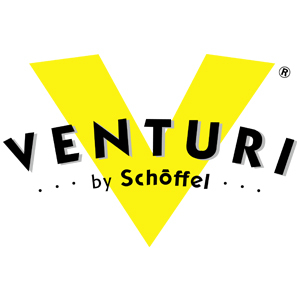 Venturi® by Schoffel is a fully waterproof, breathable, and windproof membrane. Through vigorous testing Schoffel have been able to produce a waterproof material that can endure a minimum water strain of 10,000mm (depending on the item of clothing). Garments that feature a Venturi® membrane are completely waterproof and extremely comfortable! Schoffel carefully study the importance of comfort in their clothing; they carefully determine the correct fabrics for each garment, so that they are lightweight, practical and snug. Schoffel as a brand continue to produce outstandingly high quality country clothing for shooters, farmers and country enthusiasts year after year. 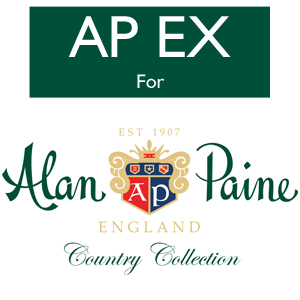 AP EX lined clothing from Alan Paine will help you avoid sodden situations, thanks to its superb waterproof characteristics. Specifically designed for Alan Paine under the AP EX name; the AP EX membrane has an overall waterproof and breathable rating of 10,000mm/20,000 MVP. It is excellent at keeping you wonderfully dry, warm and content when out exploring. The AP EX membrane is also fully breathable; this will help stop your body from overheating when undertaking long and hearty walks. This particular quality will also allow for perspiration droplets to easily escape from the tiny holes within the fabric, leaving you without that horrible humid feeling. The classic country wax jacket is nothing to be sniffed at when it comes to waterproof clothing. As long as your waxed garment is re-waxed annually it will remain fully waterproof. The only time that a wax coat will let you down is when the wax has worn away. How to spot worn areas? Look: Patches will start to appear on the surface of your jacket; they will not be shiny like the rest of your coat. Feel: Worn areas will feel rough compared to the smooth coating of a waxed surface. High friction zones such as the under arm, the bend of the elbow and the cuffs will be a affected a lot faster than the main body of the garment. We recommend that you re-wax your jacket every 12-18 months, depending on how much you wear it. Be sure to read your garment’s aftercare instructions carefully. Why not re-wax your jacket yourself? 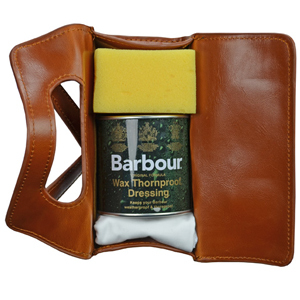 Watch our very own Re-Waxing Video or read our Barbour Care Guide on our blog. We say put on your waterproofs, go outside and make the most of your day! If you need any further information on waterproofing, then please get in contact with a member of our team. Alan Paine, AP EX, BR1, BR2, breathable, Britain, GORE-TEX, Hydrostatic Waterhead, Musto, Sch?ffel, SEE-TEX®, Seeland, Venturi®, waterproof, Waxed Clothing, windproof. Bookmark.